Negative revision due to health of economy Fitch Ratings has re-affirmed Bank of Industry Limited’s (BoI) National long-term rating at AA+, as well as its Long-Term Issuer Default Rating (IDR) at ‘B+’. 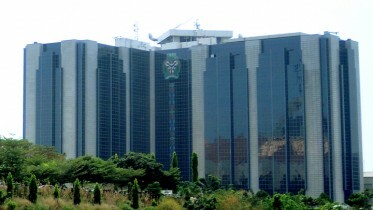 The rating agency, in its latest review explained that the recent revision of Nigeria’s outlook to negative also affected the bank’s rating noting that BoI’s IDRs, SR and Support Rating Floor (SRF) are sensitive to a weakening in the ability of Nigeria to support the bank, which would be indicated by a downgrade of Nigeria’s sovereign rating. 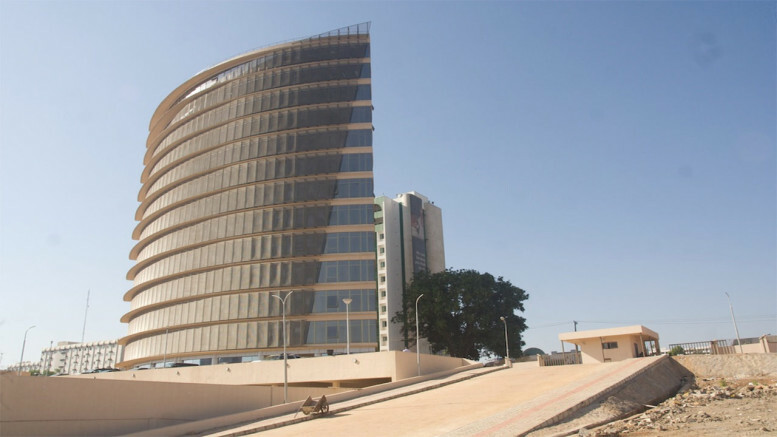 BoI is a state-owned development bank and its IDRs are driven by its Support Rating Floor (SRF) of ‘B+’, which reflects a limited probability of sovereign support, hence the outlook downgrade for the Bank resulted from the downgrade of Nigeria’s outlook from “stable” to “negative” by the rating agency. It is believed that the Bank’s fate is tied to the health of the nation’s economy.BoI however maintained that it remains very virile and better repositioned to push the frontier of the nation’s industrial sector through aggressive business financing. Fitch Ratings had late last year, re-affirmed the national ratings of the Bank of Industry (BoI) describing its outlook as stable, even as it downgraded the support ratings of other banks. “The SRF factors in BOI’s 99.9% state ownership, policy role and strategic importance to Nigeria’s economic and industrial development. It also reflects the authorities’ stronger ability to support BOI than for commercial banks, as BOI’s operations are almost entirely in local currency. BOI’s funding is long-term and almost exclusively sourced from the Central Bank of Nigeria (CBN). BOI’s Negative Outlook mirrors that on the sovereign rating”, Fitch explained. However, the Federal Government has continued to support the bank despite prevailing economic challenges.Fitch explained that the ratings could also be downgraded if Fitch’s view of the state’s willingness to support the bank changes adversely, for example in the event of a material change in the government ownership or a change in the bank’s policy role. Be the first to comment on "Fitch Re-affirms BoI’s Rating at AA+"
Japan Gets Growth Under Abe’s Stable Hand as Trump Roils U.S.